is a premier chirstian education grade school supported by an association of LCMS churches in the Racine, Mt. Pleasant, Sturtevant area. Faith Lutheran Church is blessed to have this ministry to the youth in our community share our location and building. provides Christian education throughout high school and is supported by an association of several LCMS churches in the Racine area. 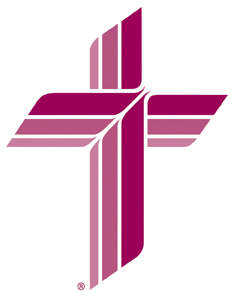 Faith Lutheran Church is a member congregation of the Lutheran Church - Missouri Synod, an organization with worldwide mission to spread the saving Word. actively supports missions and ministries directly and through support of the LCMS, provides support to and is supported by 212 member congregations with 103,619 baptized members across the southern portion of the state of Wisconsin.